Rated among the top 5 Film Festivals worldwide for Independent Films by American film critic Chris Gore in his esteemed 'Ultimate Film Festival Guide', and ranked »Top 25 Coolest Festivals in the World« by MovieMaker, Oldenburg has fostered its success with a strong commitment to innovative and independent filmmaking. Labelled ‘the European Sundance’ by Variety, Hollywood Reporter, and Screen International, amongst others, Oldenburg has evolved while preserving its intimate atmosphere and founding purpose: to celebrate and support the diverse voices and visions of independent filmmakers, to honor the creativity of the artists upon which the Festival depends, and to create a unique experience and inspiring meeting place for filmmakers, audiences, and media professionals. 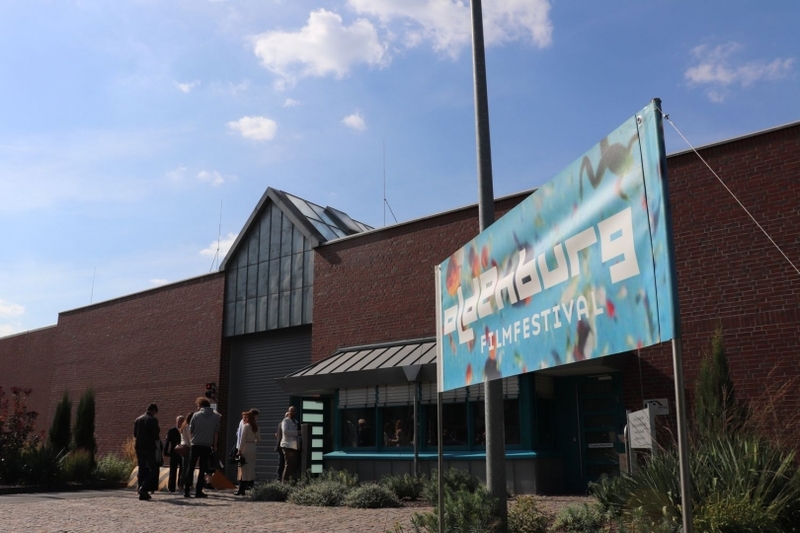 The only festival in the world to play films in jail and invite festival guests with inmates.